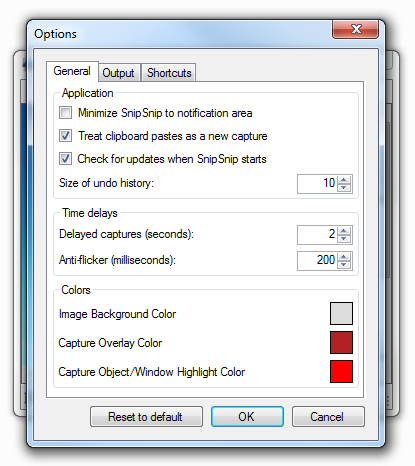 SnipSnip is a screen capture utility, designed for easy capture of some or all of your screen(s). 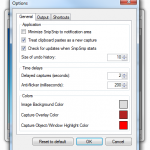 It also allows you to do simple tasks like resizing, cropping and drawing on the capture. 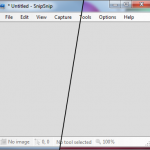 It can also clean the background of transparent windows. 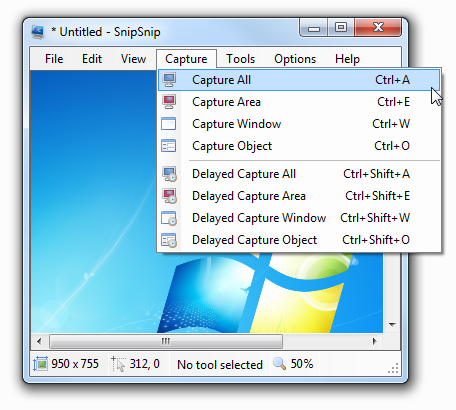 SnipSnip is free for personal and non-profit organizational use. 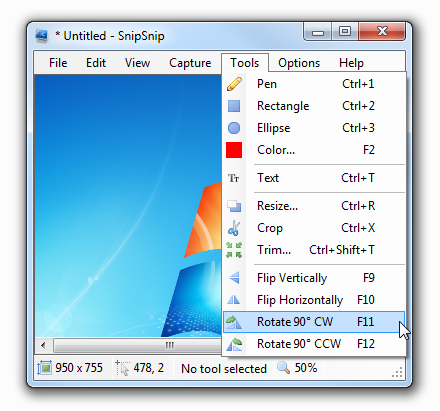 Download the latest SnipSnip version (with an installer) (350 KB). 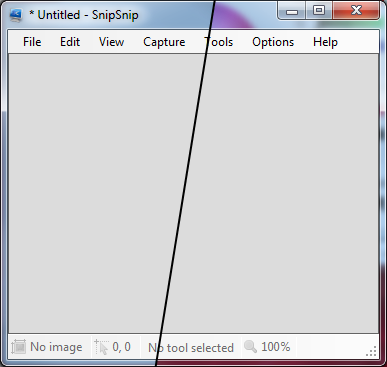 Download the latest SnipSnip version (without an installer) (194 KB). 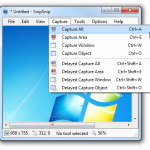 This software is provided “as is,” without warranty of any kind, express or implied. 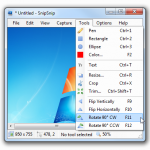 In no event shall the author be held liable for any direct, indirect, incidental, special or consequential damages arising out of the use of or inability to use this software.